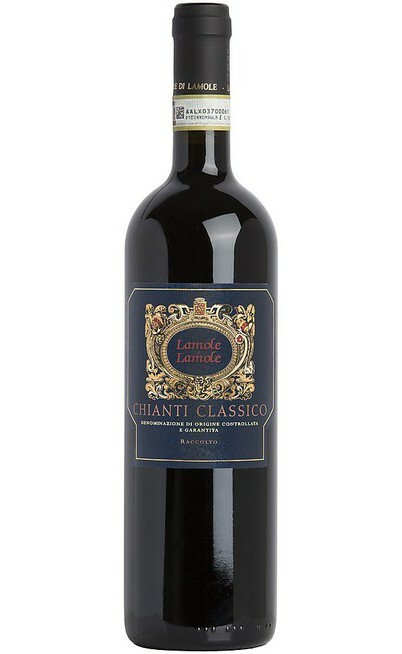 San Lorenzo is a beautiful valley where you can find some of the best vineyards of the area of Chianti Classico. 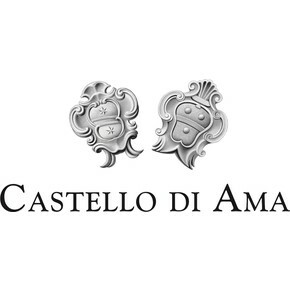 Here, Castello di Ama selects the grapes for the production of this “Gran Selezione”. 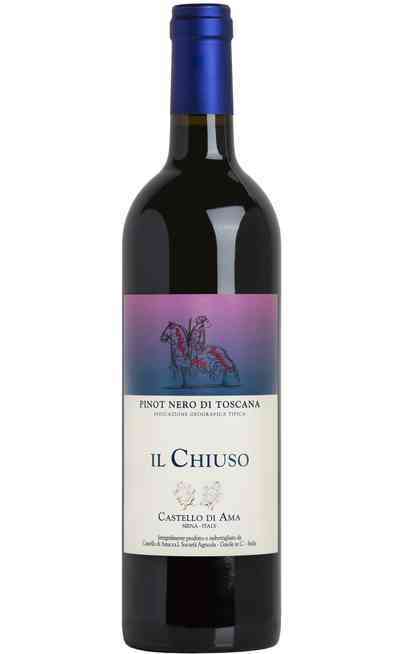 A red wine that is on the top-quality levels of its denomination with its harmony, its smooth taste and its energy. 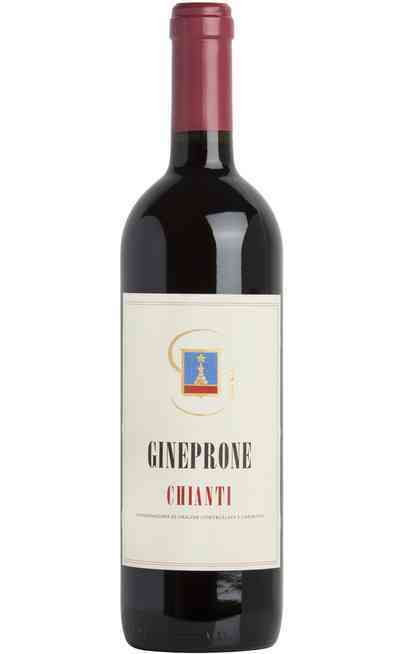 This Chianti Classico will let you know the power and the elegance of Sangiovese variety in Tuscany. 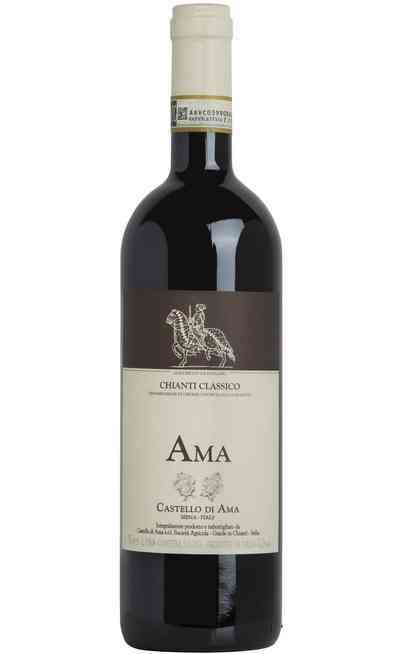 “Chianti Classico Gran Selezione DOCG” ages for one year in barrique and moreover, it is a red wine that is able to compete with the best wines produced with Sangiovese variety. 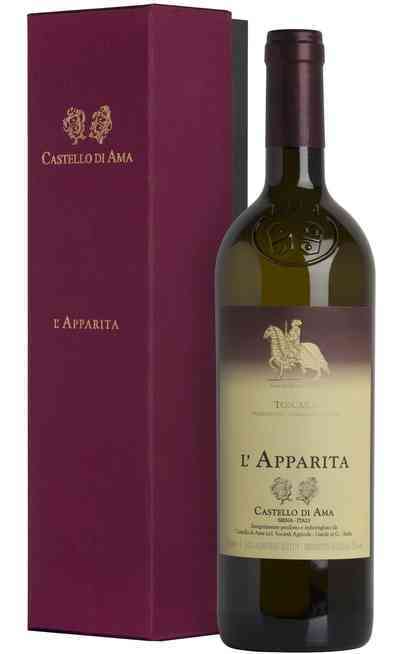 It is composed by 80% Sangiovese and 20% Malvasia Nera and Merlot. 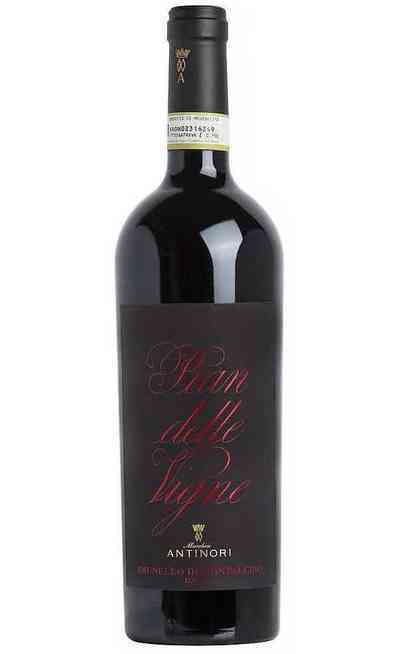 Intense and deep ruby red colour rich of orange shades; shiny and elegant. 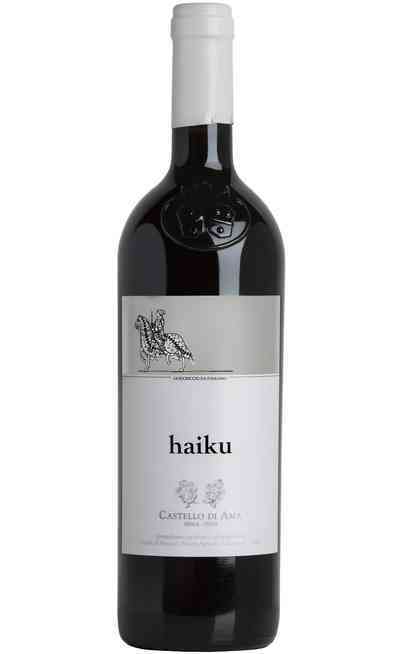 At the beginning, the scent recalls fruits, like over-matured strawberry, black cherry, plum. 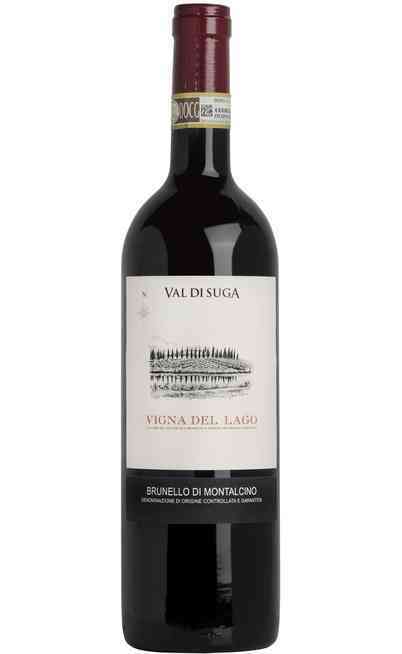 Then the sensations evolve, recalling tobacco, liquorice, leather and mint. 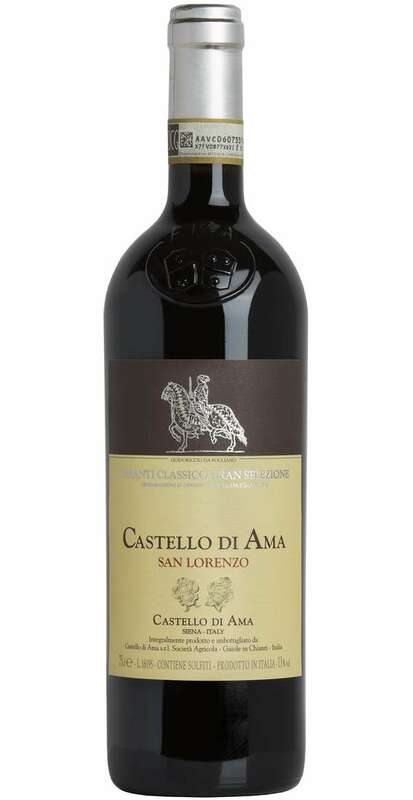 The taste is full of tannins that otherwise are smooth, allowing a great structure, but always balanced. Long and refined persistence, great final. Ideal with red meats, especially veal, or game. 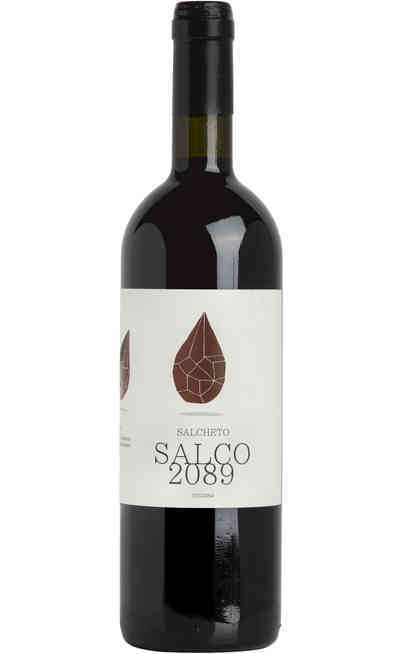 It has to be served at 18°C in a wide wine glass, in order to guarantee the right oxygenation. 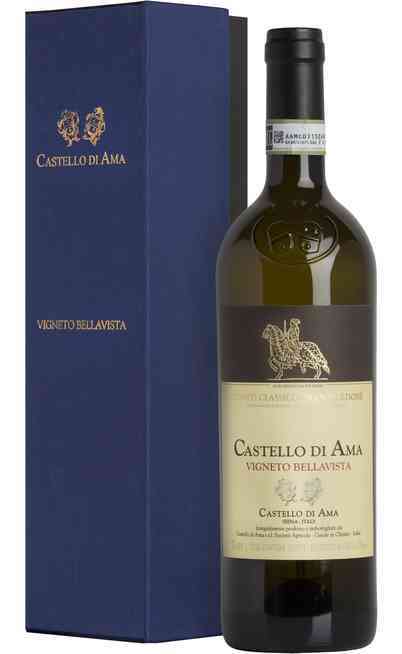 It reaches an alcoholic strength of 13% Vol.